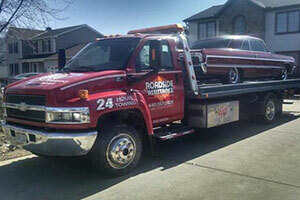 We serve Northeast Cleveland & Lake County, OH using our tow trucks to get you on the road safely and quickly. Whatever your towing service or roadside assitance needs, look no further, get in touch with us today! Sometimes you're stranded and need a tow. Other times, your vehicle needs some basic maintenance. In general, you can't call on the same outfit for both services. But if you're fortunate enough to live in the Northeast Cleveland and Lake County area, there's a company that can take care of you in either scenario. That company is Heisley Towing. At Heisley Towing we understand that you don't have the time to stand around waiting for a tow truck to arrive from a company that isn't committed to customer service. That's why we go the extra mile for your business. We know that your time is precious and your need for fast, efficient and effective towing and auto repair is important. So when things aren't going your way on the road, give us a call and enjoy a superior level of service. WE ALSO DEAL WITH MOST MAJOR MOTOR CLUBS AND INSURANCE COMPANIES! 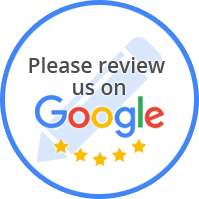 “I thank Ralph and mechanics for the great job and working with me on my sons car.